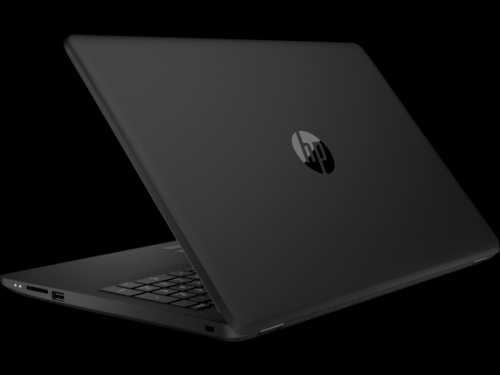 HP Cyber Monday up to 60% OFF! 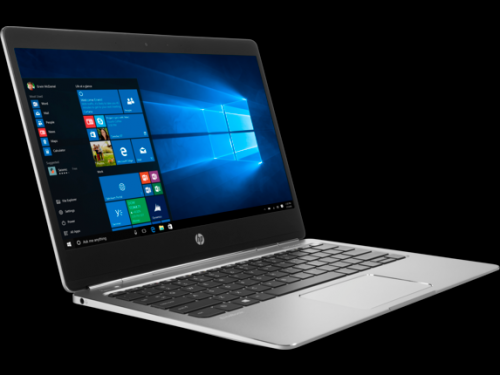 Save up to 60% OFF with HP’s biggest sale of the season, their HP Elitebook Folio G1 Notebook PC dropped from US$2187 to US$874.8 today! 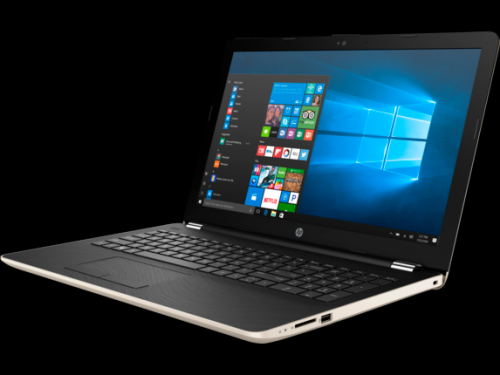 If you’re looking for an affordable laptop, their lowest deal goes as low as US$329.99 (HK$2575) only. 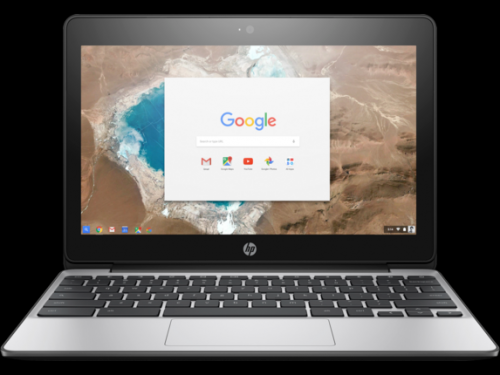 While the HP Chromebook 11 G5 is priced at US$189 (HK$1475).